US Air Force Lt. Col. Eagle Tryggvesson got more than she bargained for when she tangled with Navy Rear Admiral Richard Westland over a proposal for an elite Special Forces unit. Eventually losing the battle, Westland swore that she would fail- he would make certain of that. Eagle must fight against discrimination and corruption to put her highly unorthodox team together. She arrives at China Lake Naval Weapons Station to find the beginnings of Westland&apos;s sabotage. It would be up to her and the members of her team to beat the deck that had been stacked against them. 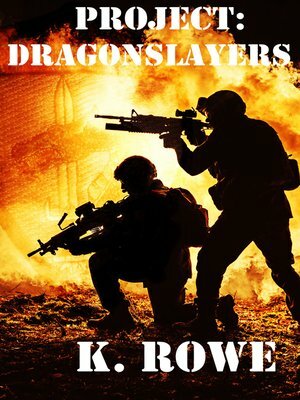 Military Writer&apos;s Society of America finalist for 2011- fiction thriller category.